As of today, Google has the all clear from the Federal Aviation Administration (FAA) to start testing its drones at any of six FAA-approved test sites in the US. Until now, FAA guidelines prohibited drones in the US to operate without a human pilot, or beyond the pilot’s line of sight. Because of these regulations, most of the testing leading up to full-scale drone delivery services from the likes of Amazon, Google and others happened overseas. 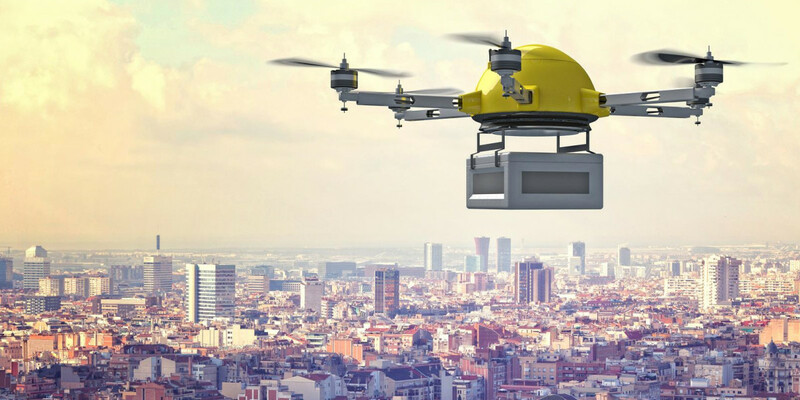 Today though, the FAA loosened the guidelines for Google as part of a White House initiative aimed at speeding the deployment of these drone delivery services and thus bolstering the industry itself. Data gathered will be shared with government partners to help regulators answer critical safety and human factors questions for UAV cargo delivery operations. Project Wing is planning for the testing to include operations with external cargo loads and to build towards beyond line of sight (BLOS) capabilities. The company will also begin to develop and deploy an open-interface, airspace management solution for safe low-altitude small UAS (sUAS) operations using existing low cost, scalable communication and information technologies. The work, which will focus on encouraging good citizenship in operation and collaboration between and across industry and government, will help ensure safe integration of sUAS in the layer of airspace under 400 feet. Next up is the development and testing of a next generation air traffic control system to manage fleets of hundreds, or even thousands, of unmanned aerial vehicles as online retailers scramble to get their fleets in the air. This in and of itself could be a business as large as the drone delivery industry itself. Those running the networks could stand to benefit substantially from managing airspace filled with connected devices. For now though, testing in the six FAA-approved areas will have to suffice. The FAA still won’t bend on its LOS rules as they pertain to operating drones in heavily-populated cities.